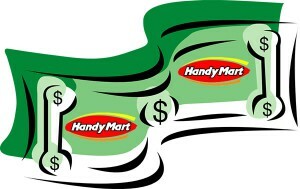 Specials – Handy Mart | Quality, Service, Value, That's Handy Mart! 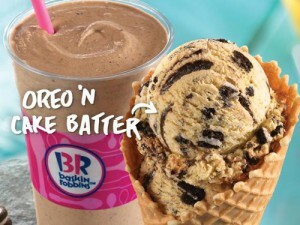 Happy Hour 2pm-6pm! 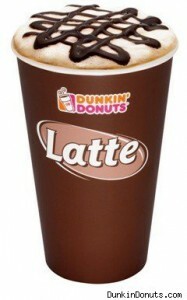 Get a .99 small latte. 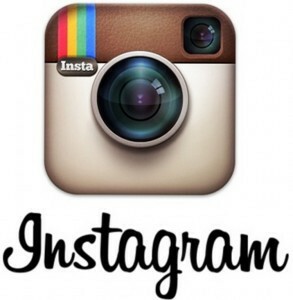 Follow us today for cool new products, community service events, special customer promotions. 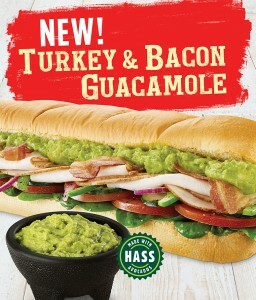 Try Subway’s Sub of the Month: Turkey & Bacon Guacamole! 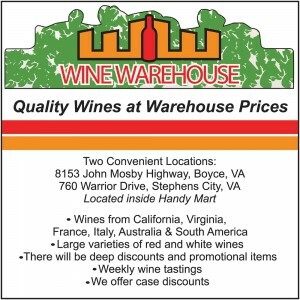 Receive $1.00 off your next $10.00 In-Store purchase by showing this special on your mobile device or printed web page.